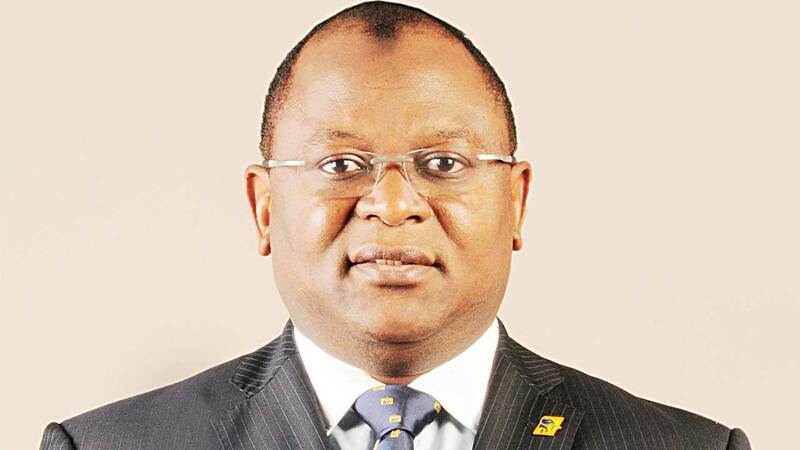 The Appeal Court, Lagos Division has set aside a Federal High Court judgement, which convicted Chairman of First Bank Nigeria Plc, Ibukun Awosika and its Managing Director, Adesola Adeduntan for contempt over N17 billion debt. Justice J.Y. Tukur in a lead judgement at the weekend, therefore, set aside Justice Ibrahim Buba’s decision, which convicted the bank chiefs on the grounds that the judge erred in law when he convicted them for contempt over alleged breach of an undertaking. Justice Buba of the Federal High Court, Lagos had on June 6, 2018 found Awosika and Adeduntan guilty for the bank’s refusal to release N17 billion with accrued interests it allegedly guaranteed to pay Ejama-Ebubu Community of Ogoni Rivers State on behalf of Shell Petroleum Development Company of Nigeria Limited (SPDC). The amount was in respect of a judgment debt against SPDC in an oil spill suit the community earlier filed in court. He had sentenced Awosika and Adeduntan to three months imprisonment, but suspended the sentence to September 6, 2018 to enable the bank’s officials to purge themselves of the contempt charge. The court also ordered First Bank Plc to pay the community N17 billion bond it guaranteed on behalf of SPDC in which First Bank refused to obey the court order forcing Justice Buba to jail the first to third defendants for contempt. In a substantive suit, 10 indigenes of the community had through their counsel, Lucius Nwosu (SAN) sued Royal Dutch Shell Plc, Netherlands and United Kingdom (UK), as well as SPDC over alleged spills in an oil field operated by Shell at the Federal High Court in Port Harcourt. However, dissatisfied with Justice Buba’s judgement on their conviction for contempt, the bank chiefs through their counsel, led by Chief Wole Olanipekun (SAN) filed an appeal. They had asked the appellate court to set aside the High Court decision in that the lower court erred in law, acted without jurisdiction and reached a perverse decision when it granted the respondents’ motion on notice to jail the appellants for contempt in respect of the Order of Court dated August 5, 2010 in suit No: FHC/PH/CS231/2001. In their notice of appeal, the appellants said order of August 5, 2010 was not made against them, noted that they were not party to the suit in which the order was made neither did the order mandated them to act. They, therefore, asked the court to dismiss the respondents motion of March 19, 2018, strike out the Suit marked No: FHC/L/NRJ/1/2018 and make an order discharging and acquitting them of the lower court’s decision of June 6, 2018.